Upset Hindus are urging multinational retail corporation Walmart to immediately withdraw “Ganesh Toe Ring” from Walmart.com, calling it highly inappropriate. Distinguished Hindu statesman Rajan Zed, in a statement in Nevada today, said that Lord Ganesh was highly revered in Hinduism and was meant to be worshipped in temples or home shrines and not to adorn one’s toe. Inappropriate usage of Hindu deities or concepts or symbols for commercial or other agenda was not okay as it hurts the devotees. Zed, who is President of Universal Society of Hinduism, also urged Walmart CEO Doug McMillon and Walmart Board Chairman Gregory B. Penner to offer a formal apology, besides withdrawing “Ganesh Toe Ring” from the website, as this was not the first time for the company to offer such products which were deemed offensive by Hindu devotees. Zed also urged the withdrawal of another inappropriate product involving Lord Ganesh and being sold at Walmart.com: “Shri Ganesha Belly Button Ring”. 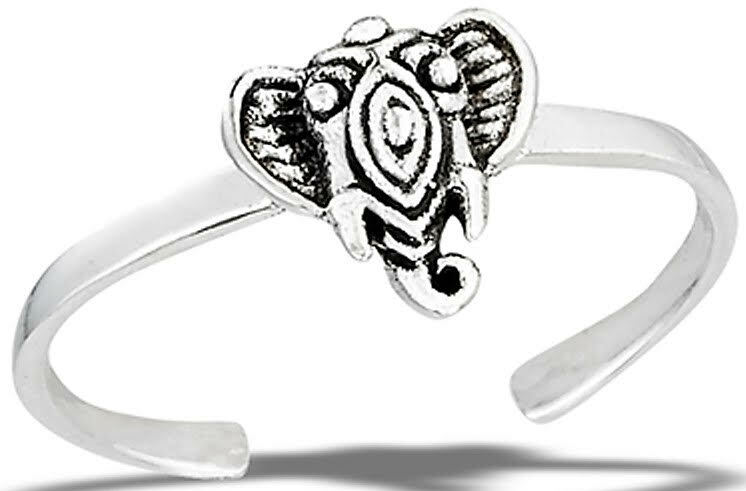 Hinduism “Ganesh Toe Ring”, described as .925 Sterling Silver, was selling at Walmart.com for $8.99; while “Shri Ganesha Belly Button Ring”, at $14.99, was available in Gold and Silver colors. Walmart, headquartered in Bentonville (Arkansas), whose tagline is “Save money. Live better.”, claims that nearly 270 million customers/members visit its 11,718 retail units in 28 countries and eCommerce websites weekly and its fiscal year 2018 revenue was $500.3 billion. Walmart.com claims to have over 1,000,000 products available online.